This dual wall 18-8 Stainless Steel construction. Spill resistant lid with thumb slide closure and a non-skid bottom. 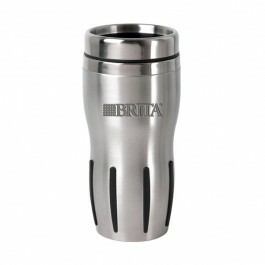 Keeps beverage warm 2.5X's longer.